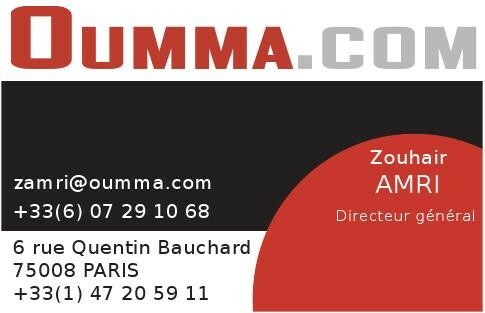 These cards were made for the people at Oumma in order to reflect their new coporate identity. 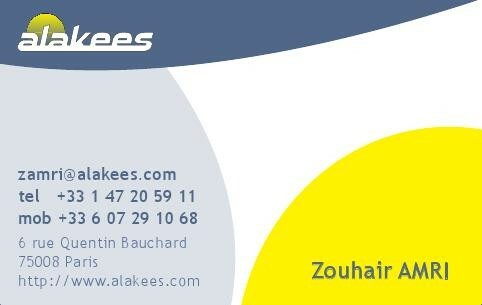 I made these cards for the company I created in France, Alakees. 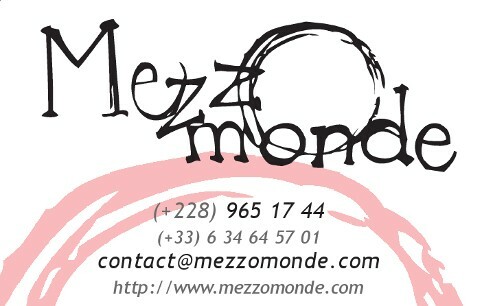 We needed some cards which would make use of our three main colors. 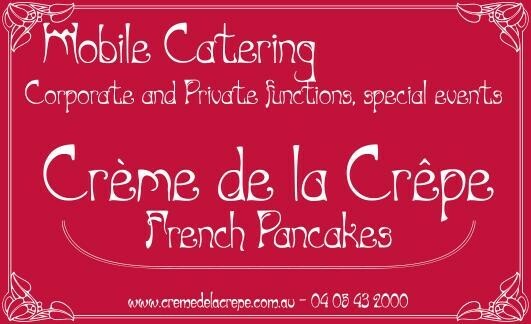 I did this business card back in Australia, for a little company making crepes. Their style was very much Art Nouveau, and the card reflects this, as well as using the burgundy and cream colour of the crepes trailer.